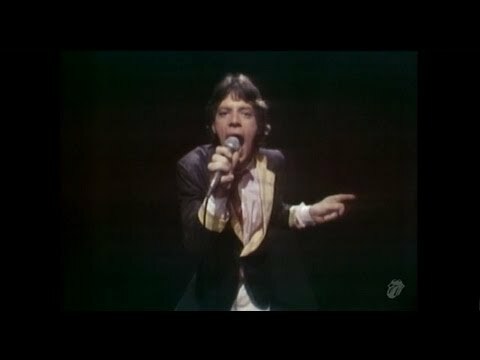 "Miss You" is a 1978 hit song by The Rolling Stones, from their album Some Girls. "Miss You" was written by singer Mick Jagger while jamming with keyboardist Billy Preston during rehearsals for the March 1977 El Mocambo club gigs (yielding Side Three of the Love You Live album). Although guitarist Keith Richards is credited for co-writing, Jagger is generally regarded as the principal composer.